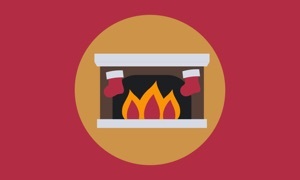 The highest quality fireplace app for your Apple TV. 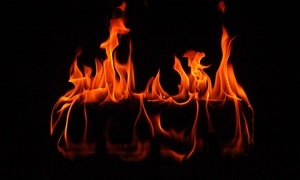 A radiant fire to keep you warm on a cold winter night. Cozy up in front of its fiery glow and relax. Perfect for a romantic evening, social gathering, or simply to relax and unwind. • Basic Fireplace - A radiant fire to warm your heart and set your spirit ablaze. • Roaring Fireplace - A roaring, confident fire that will not let you down on cold winter nights. • Old Fashioned Fireplace - Sit in front of the fire and reminisce about the good old days. • Sad Little Fireplace - This sad little fireplace needs a loving home. • Outdoor Campfire - You sing the campfire songs, we'll bring the marshmallows.